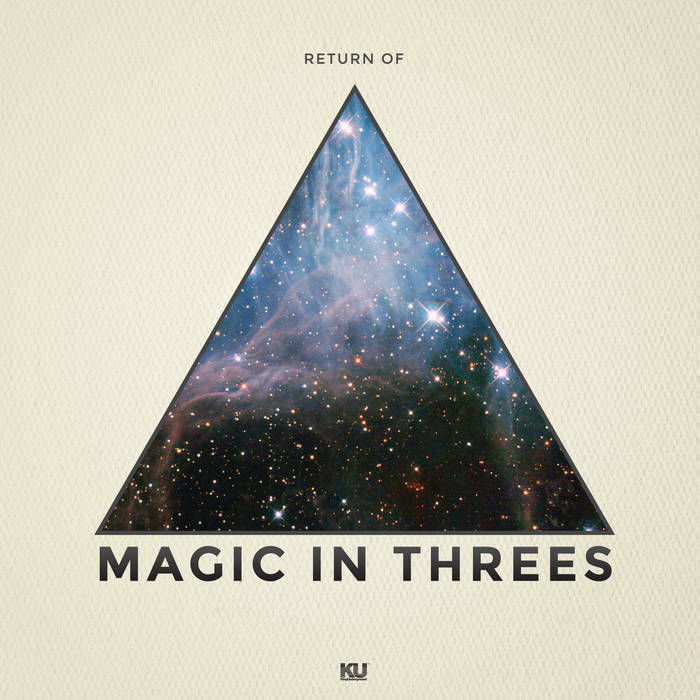 Magic In Threes release “Return Of…” for the first time on vinyl with KingUnderground, which until now was only available on cassette through G.E.D. Soul Records. 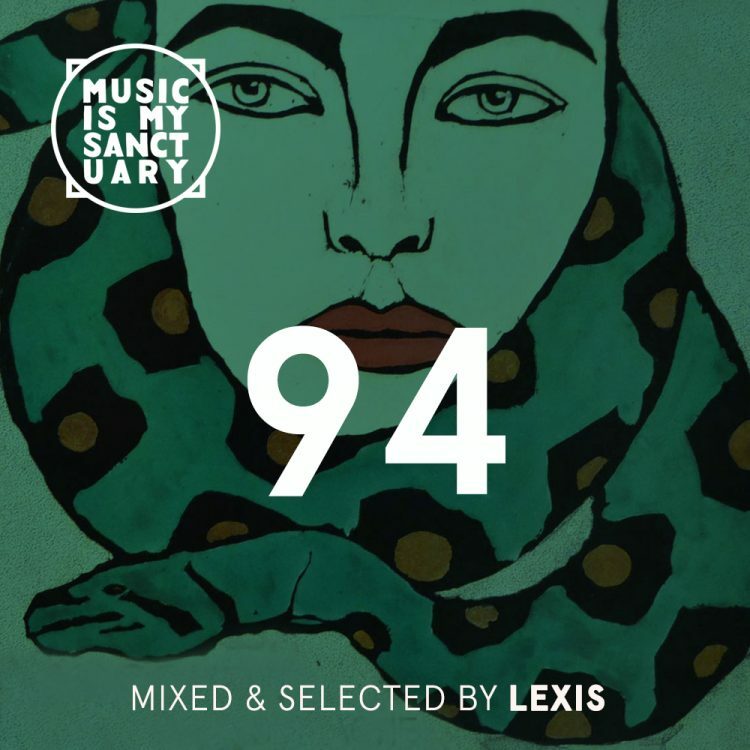 via KU: The album is a collection of delightfully smoked out, library music inspired instrumentals following in the footsteps of their highly enjoyable 2011 debut . “Return Of…” combines many shades of many moods into a tight record that finds a nice balance between strange hype arrangements and super chill “couch-lock” inducing slow jams. 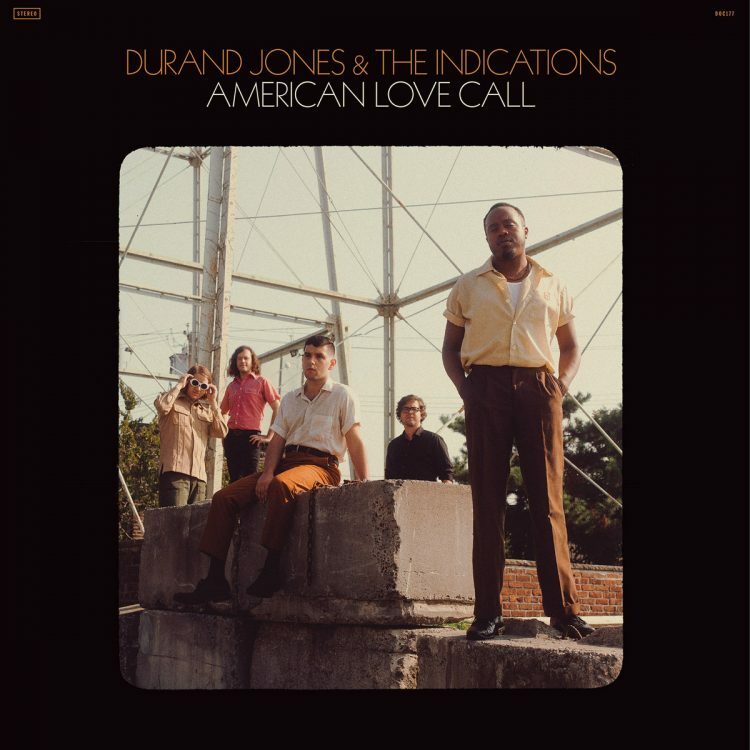 It embarks on a cinematic soul journey from the opening note, through the interlude, straight to the closing credits. Hailing from Nashville, Tennessee the smoked out instrumentalist trio Magic In Threes are highly influenced by library records, old film soundtracks, and Hip Hop tapes. They were formed in 2010 as a side project to their work with DeRobert & The Half-Truths. Following a long line of solid and well-received releases on Nashville’s own G.E.D Soul Records – Magic In Threes have now started releasing music with KingUnderground.